Glaucoma is an eye condition that is characterized by optic nerve damage that ultimately gets worse over time. This optic nerve damage is usually caused by an increased pressure in the eye due to fluid build-up. Improper drainage can occur from blockage of the structures that allow fluid to be drained from the eye; these structures include tubular drainage ducts and the space between the iris and cornea. If either areas are blocked or partially blocked, the fluid builds up and pressure is increased. 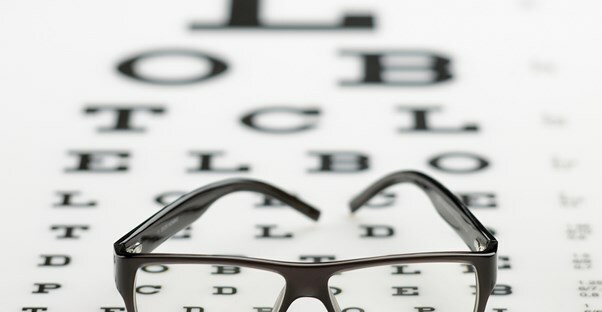 Left untreated, glaucoma can cause vision loss. Another version of glaucoma occurs when the fluid pressure within the eye remains normal but the optic nerve is directly damaged. Doctors are, however, unsure exactly why this damage occurs. In other cases, glaucoma can be hereditary and perhaps not show up until later in life. There are risk factors that increase a person's chances of developing glaucoma. People over 60 years of age have a greater chance of developing this condition, as do African-Americans. Genetics can also play a part in the development of glaucoma. If your family has a history of this condition, you likely have a greater chance of developing it as well. Additionally, there are medical conditions that increase your chance of developing glaucoma; these include diabetes, heart disease, hypothyroidism, and high blood pressure. The National Eye Institute (NEI) is currently conducting research to better determine the causes of glaucoma, who is likely to develop the condition, what causes fluid pressure to increase in the eye, and how to better treatment options. Scientists are also conducting research to better understand the role of genetics in the development of glaucoma, and in recent years, they have made advancements by identifying the genes associated with congenital and juvenile glaucoma.